eSupply Depot offers the complete line of the Little Giant Sump Pumps, Effluent Pumps and Sewage Pumps. 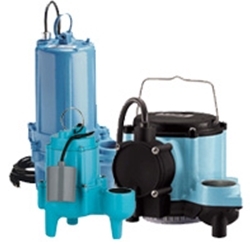 This category of pumps includes sump pumps for Basement Water Removal systems, Effluent Pumps and Sewage Pumps for waste water transfer and removal as well as Grinder Sewage Pump systems. The advanced technology offered by Little Giant translates to a meaningful advantage for residential, light commercial, industrial, and agricultural applications. 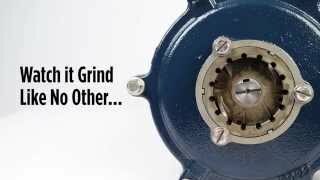 eSupply Depot is your source for Little Giant pumps, with the quality, high efficiency, long-term dependability and overall value one can expect from a proven innovator. *The IGP Manual Series requires a specific control panel or capacitor kit from FPS, matched to the pump for proper operation and third-party approval.